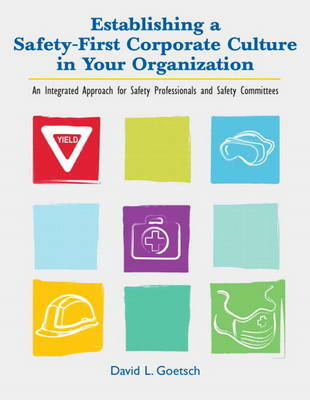 This book presents a step-by-step approach to establishing a safety-first culture. Using a 10-step model, it devotes a separate chapter to each step so readers can easily follow implementation guidelines. Its flexible and proven approach ensures the content works equally well for large corporations and small businesses-and for various members of an organization. While the book centers around how-to create a safety-first corporate culture, it also presents a strong rationale and reasons for organizations to invest in safety.